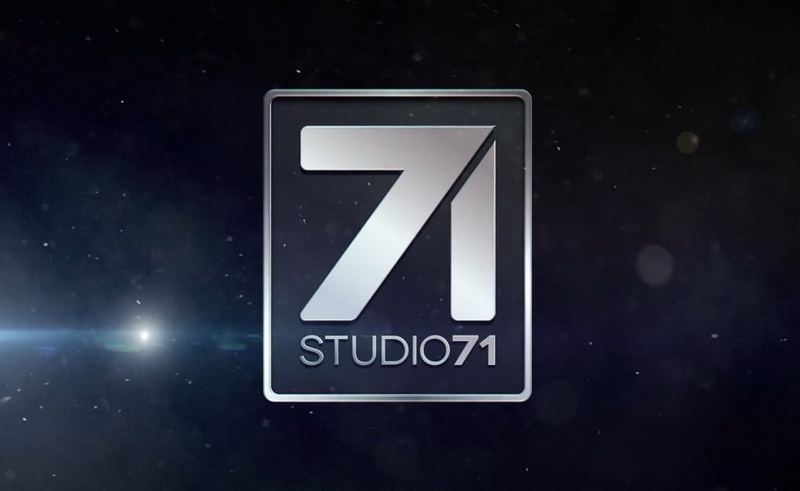 ProSiebenSat.1 is merging its Studio71 multi-channel network division with Red Arrow Entertainment Group — an arm of the German media conglomerate that comprises 21 different production companies (in eight countries), as well as two global distribution firms. The new unit will be called Red Arrow Studios, and will seek to integrate digital content into traditional production and international distribution operations, Realscreen reports. This means that Red Arrow’s production teams and Studio71’s illustrious talent roster are now more likely to collaborate on branded content opportunities. At the same time, ProSieben is exploring a partner or co-investor for the newly-formed Red Arrow Studios, according to Realscreen. The merger is part of a larger streamlining of the ProSiebenSat organization into three new divisions — entertainment, production, and commerce — as the company has cut projections for mid-term growth, according to Business Insider. By folding its Maxdome VOD service into its commercial TV operations, for instance, the company hopes to save roughly $59 million by merging the divisions’ respective ad teams. Last month, ProSieben CEO Thomas Ebeling said he would step down in February after eight years. The company is currently seeking a replacement.